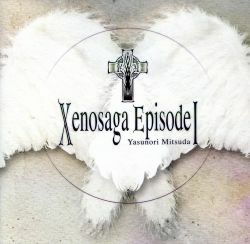 This is the second published version of the Xenosaga soundtrack. It contains new tracks that weren't on the original DigiCube version (SSCX-10062~3). Furthermore, it has new album art and a new tracklist order, and is remastered. All Staffs of "Project X=XENOSAGA"